Dirt particles can destroy the texture of your beautiful carpet. It may make it dusty and grimy. If you are also facing the same issue with your carpet, then SoHo Rug Cleaning services in New York City are the right spot for your decor carpet. We are expertise in dealing with all kinds of carpets and known with the tag, best carpet cleaning New York City. We assured you that our experts can make it healthier, long-lasting and pleasant for you and your family. Before starting carpet cleaning, SoHo experts primarily do a thorough inspection of carpet to get you the best ever cleaning experience. 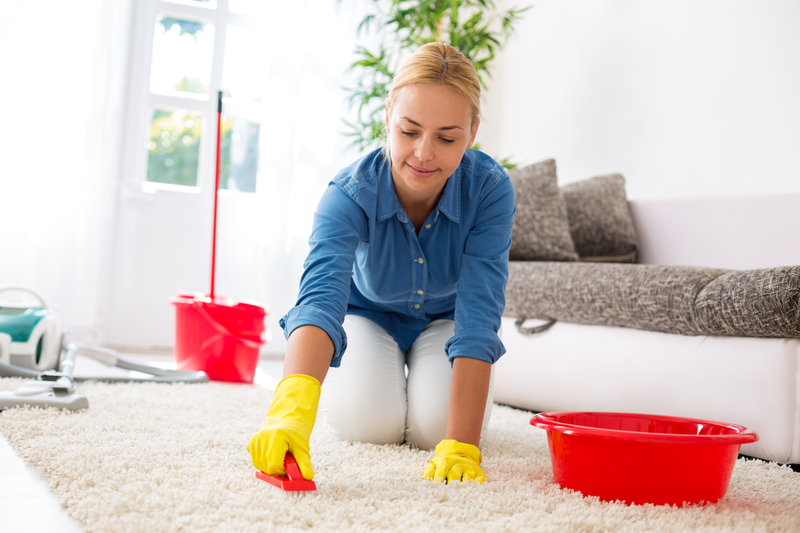 We work on your carpet in detail to understand issues, needs, the right cleaning process and gain the desired result with every single thing discussed with you right away. Initially, our experts vacuum the floor covering to expel the dry soil from the carpet. During vacuuming, each and every edge of the carpet is vacuumed properly to get rid of stubborn dust in the carpet. In simple words, we understand that vacuuming must be done thoroughly. After vacuuming, all the stains and spots are pre-treated for successful removal. In this, organic spots left on the carpet area like food stains, pet accidents, and other similar stains are identified. An organic solution is poured on it and left to settle down in the fabric for working over stains. Now, it‘s time to clean the carpet. For cleaning, we only use the steam cleaning because excessive water can damage the fabric. 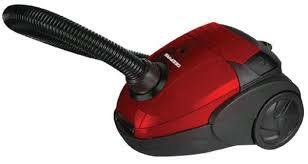 Our cleaning process helps in extraction of the dirt which is hard to remove through vacuuming. All the excessive water of the cleaning process is successfully removed through the drying process. Generally, this process takes 5-8 hours to dry a carpet, but this time span can increase or decrease according to various external factors such as weather, fabric type etc. Sometimes your carpet requires additional features in an artistic way, so our experts can work on all of them very easily. From minor to major transformation, we can do all for your precious carpet in order to enhance and retain the colors and durability.